I've been struggling with coming up for a good selection this week. All of my favorite movies on Netflix are more well known films. 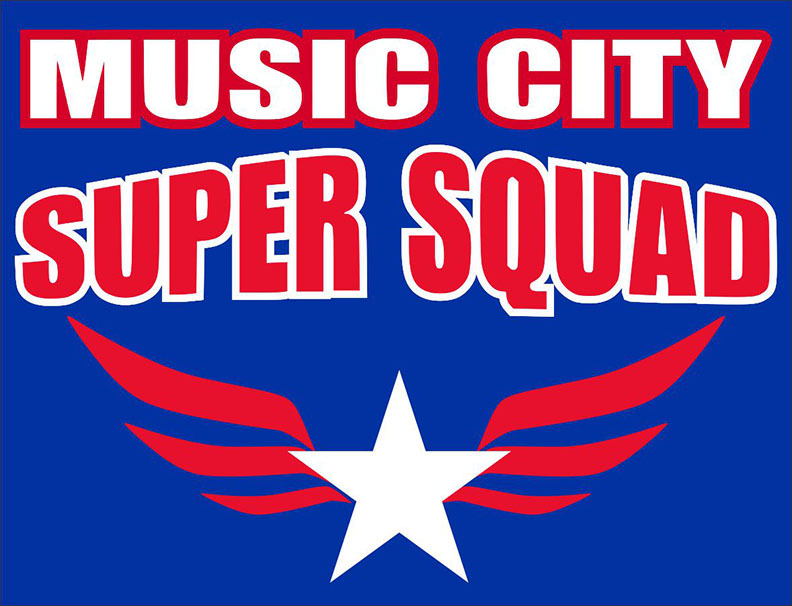 But I think it's important to find the lesser known hidden gems. Tonight, while running with my summer/winter/spring break training buddy, Vance Pounders, he mentioned the movie Safety Not Guaranteed. I remember seeing this movie several years ago and really enjoyed it. I guess you can call it an "indie movie". Normally indie movies are too over my head and lose my interest over the course of the story. Most Hollywood blockbusters spend more money on blowing crap up than indie flicks do on their entire movie. 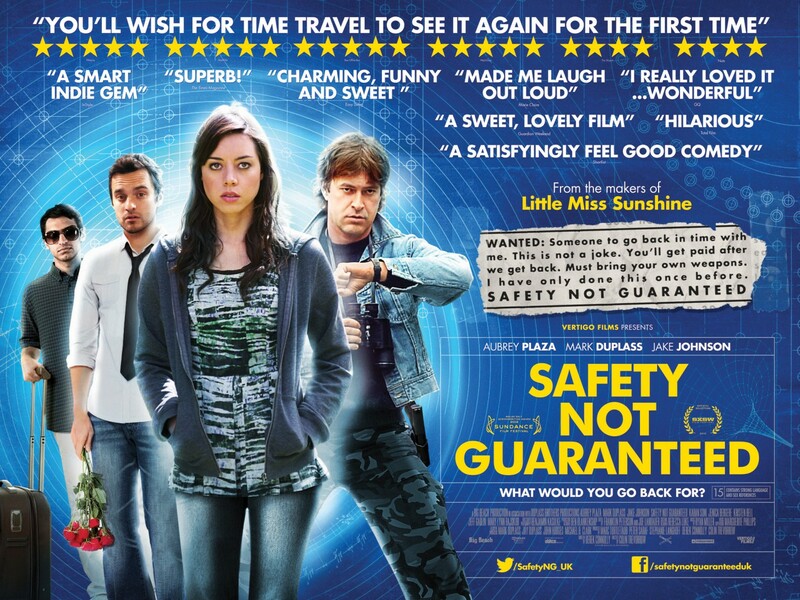 But occasionally I will find a good one and Safety Not Guaranteed fit the bill. Thinking the guy is a crack pot and would make some good reading, they track him down. The time traveler's name is Kenneth and he is a clerk at the local grocery store. The perfect cover! Kenneth is convinced that secert agents are tracking his every move but he gives his trust to Darius, who he feels is a good time travelling candidate. He gives her training execises, I guess to get her in time-travelling shape, whatever that is. Kenneth's mission is to travel back in time to prevent the death of his girlfriend. Obviously he didn't watch The Butterfly Effect because traveling back in time never turns out very well. Does this guy have a real time machine? Is he just a nutbag who has ingested too much red 40? Guess you'll just have to find out.